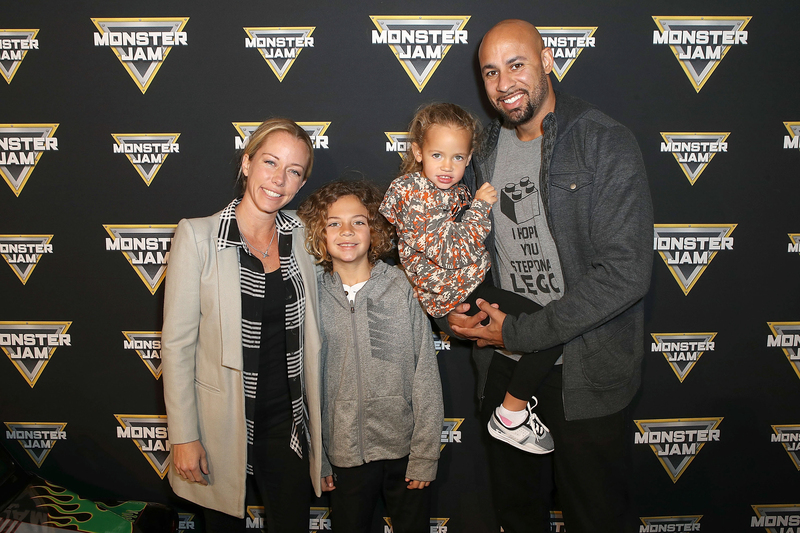 Kendra Wilkinson & Hank Baskett Don't Want to 'Traumatize' Their Kids as They Prepare to Separate - Integration Through Media ....! With their marriage under strain, Kendra Wilkinson Baskett and Hank Baskett are focused on one thing: their children. This week, a source told PEOPLE that while the couple is preparing to split, they’re intent on a “graceful separation” for the sake of their son Hank IV, 8, and daughter Alijah, 3. According to the insider, the Kendra on Top star is focusing on making sure her children “feel safe” ahead of the looming split, as well as dedicating energy toward bettering herself. Kendra, 32, and Hank, 35, wed in 2009. Their marriage was rocked by scandal four years when Hank, a former football player, allegedly had an affair with a transgender model while Kendra was eight months pregnant.